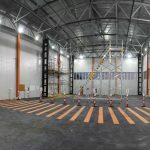 Industrial Rope Access is an internationally recognised form of work positioning, utilising qualified technicians to ascend and descend ropes whilst suspended in a harness. 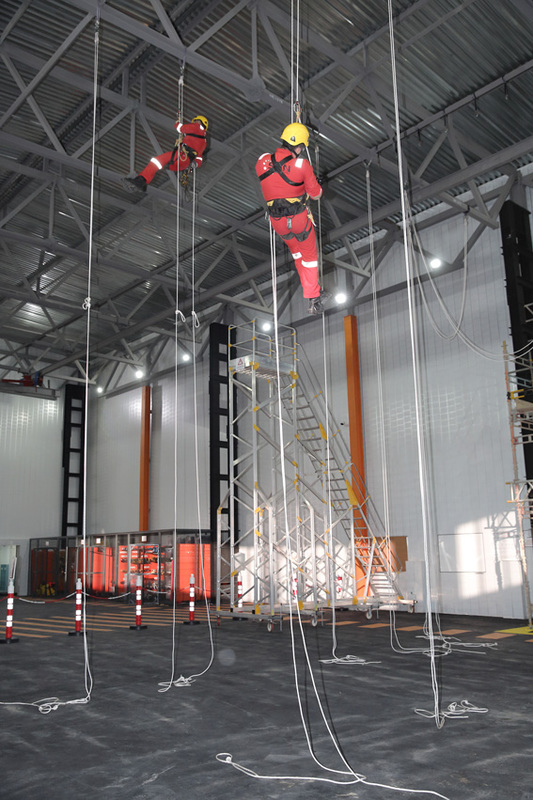 Training undertaken in-line with the Industrial Rope Access Trade Association (IRATA) guidelines and the International Code of Practice (ICOP) ensures technicians are fit to climb and perform rescues in a safe working environment. 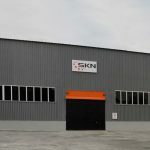 SKN has been an approved IRATA operator for over 8 years and a strong advocate of using rope access techniques. 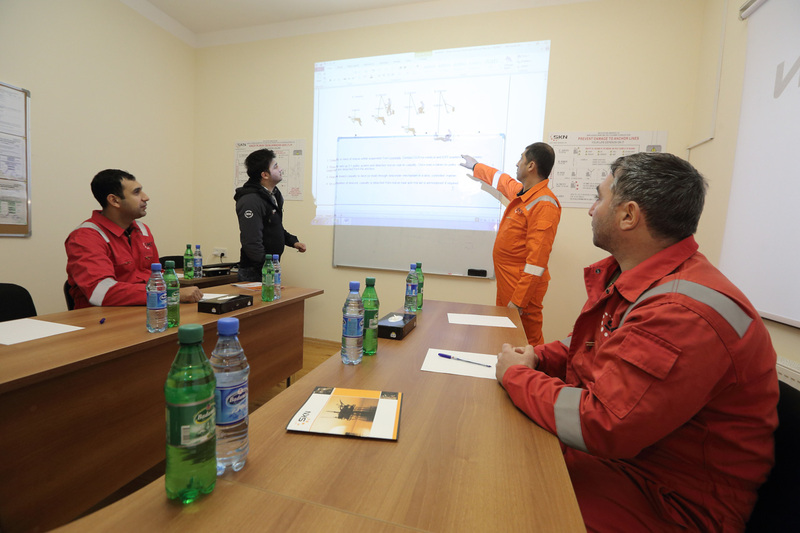 Following considerable investment in premises and equipment, SKN has now opened a fully certified rope access training facility in Baku, Azerbaijan. 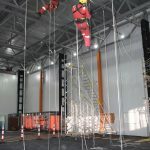 Candidates who want to develop their career utilising rope access techniques can be trained to IRATA Level 1, 2 or 3 standards, as well as undertake refresher courses. 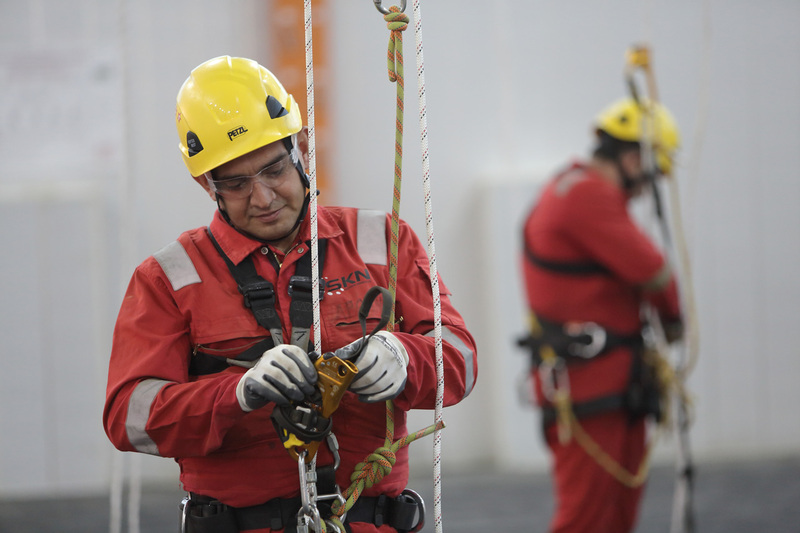 In addition, Managers of sites undertaking rope access operations can attend an SKN Working At Height Awareness Seminar to give them a better understanding of best practices. For further details on course elements, entry requirements, dates and costs contact training@sknelectrical.com or 994(0)12 4928194. 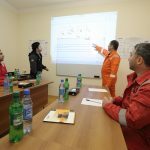 These are our policies that explain in detail the basis on which we offer information on this website and how we handle any data we collect through this website. Copyright © 2019 SKN. All Rights Reserved.